THE WOODLANDS, Texas — Jack Nicklaus said his latest indication of Tiger Woods's back troubles came during a sobering conversation he and Woods had last month during the Masters Champions Dinner at Augusta National. "We talked about how much he hurt," Nicklaus told GOLF.com on Saturday at the Insperity Invitational 3M Greats of Golf Exhibition, outside Houston. Soon after that meeting, Nicklaus said he spoke to an acquaintance (Nicklaus wouldn't say who), who said of Woods, "He won't be back." "‘I said, 'Why's that? ', and he said, 'He's in too much pain. He can't stand for 10 minutes.'" "It's nerve pain," Nicklaus said. "It's not going away that easy. Days later he was operated on again." That back surgery was Woods's fourth since April 2014. Woods described the procedure as a "minimally invasive" anterior lumbar interbody fusion of two of his vertebraes. Nicklaus said that he feels sadness for Woods because Woods's pursuit of Nicklaus's vaunted major-titles record has been stifled by injuries. 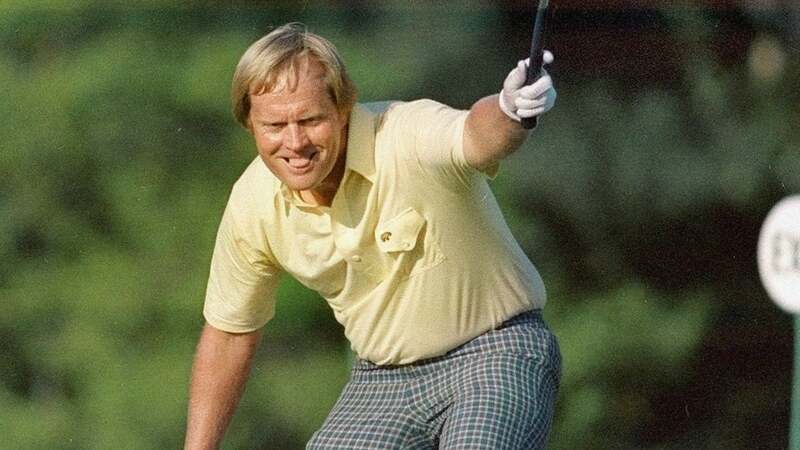 "Nobody wants their records broken," Nicklaus said, "but I told him I don't want you to not to have the opportunity and to be healthy to try and do so. "So, you know, I feel bad for Tiger because you have to have sympathy or feeling for anybody who's suffering and particularly a fellow competitor." Nicklaus said the question of whether Woods can battle back from this latest setback and return to form could hinge upon his motivation. "I just don't know," Nicklaus said, holding up both hands and shrugging his shoulders. "It depends on Tiger and what he wants to do."